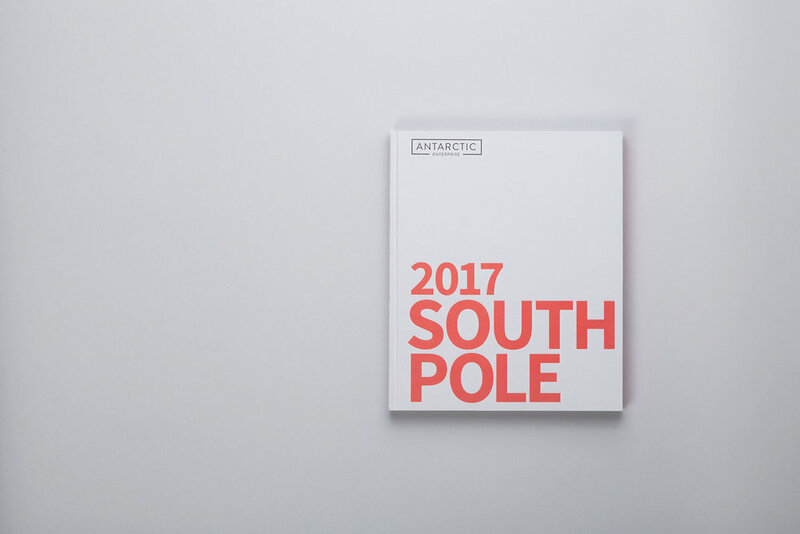 In December 2017 Team Enterprise set out for Antarctica from Punta Arenas, the bottom tip of Chile. 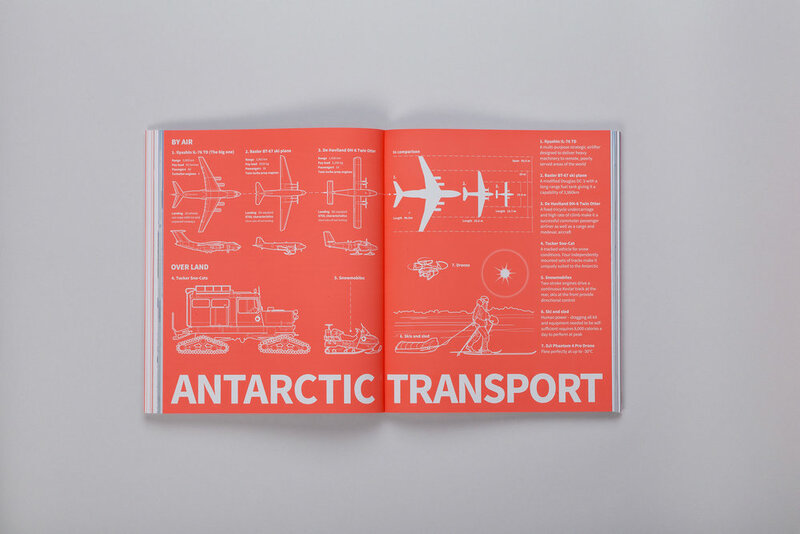 Hauling their equipment and supplies the team plan to reach the South Pole just before Christmas. 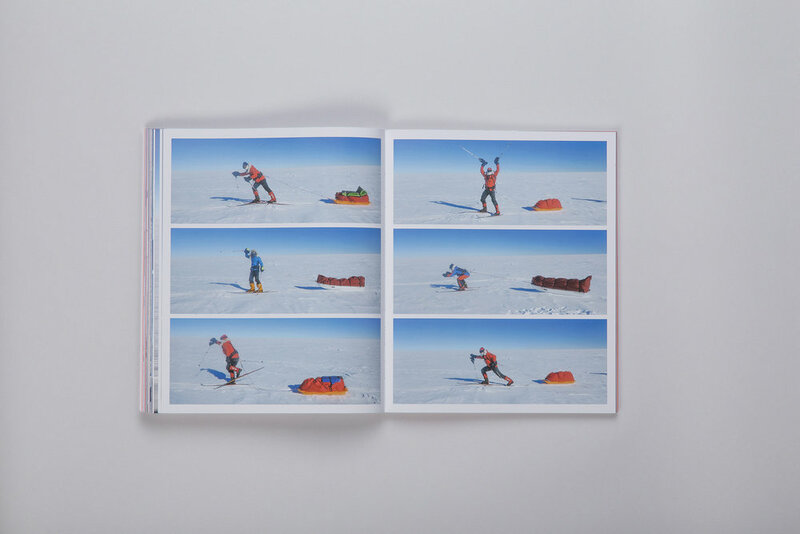 The expedition takes them close to 10,000 ft above sea level, dragging sledges across rock solid sastrugi with the constant threat of high winds. 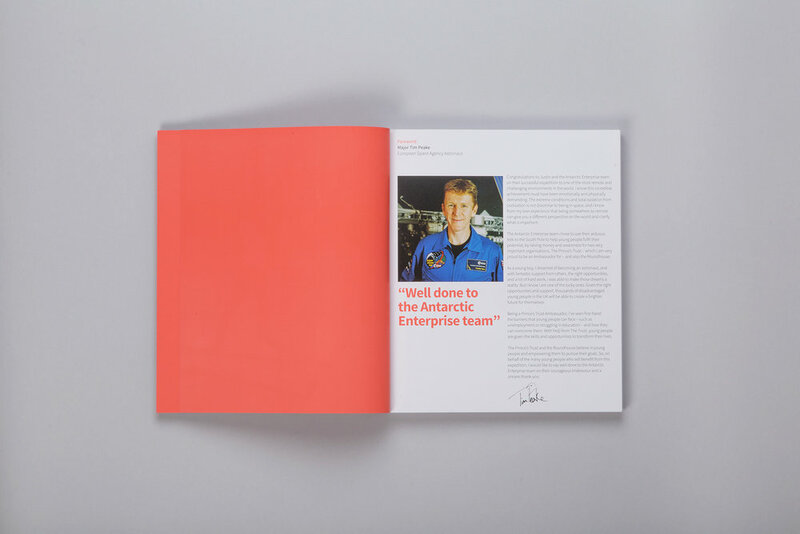 The aim: to raise £1M for two charities close to their hearts, and to push themselves to the limit. 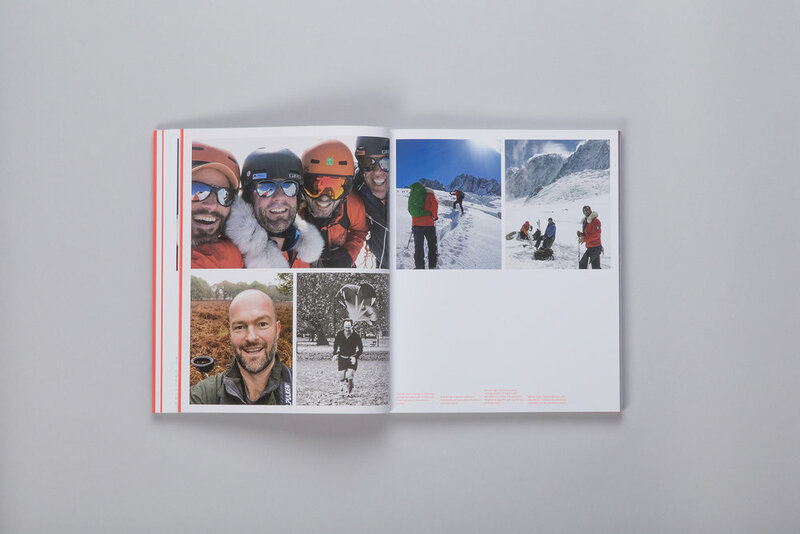 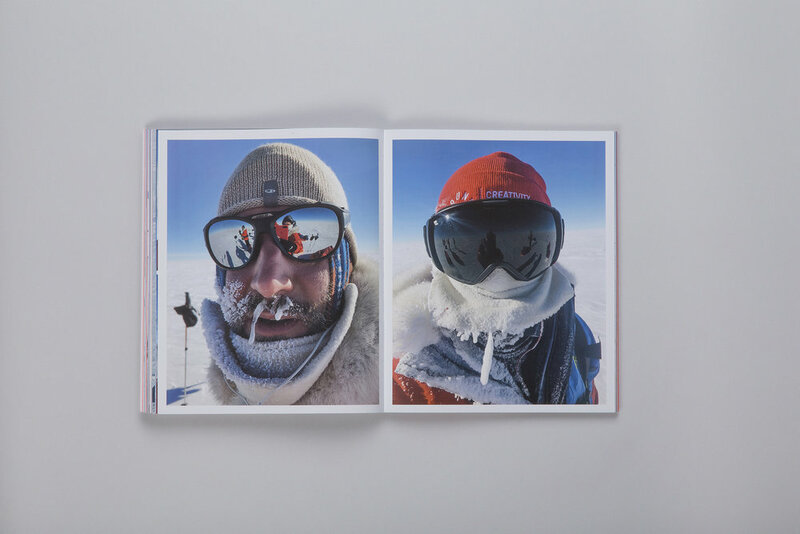 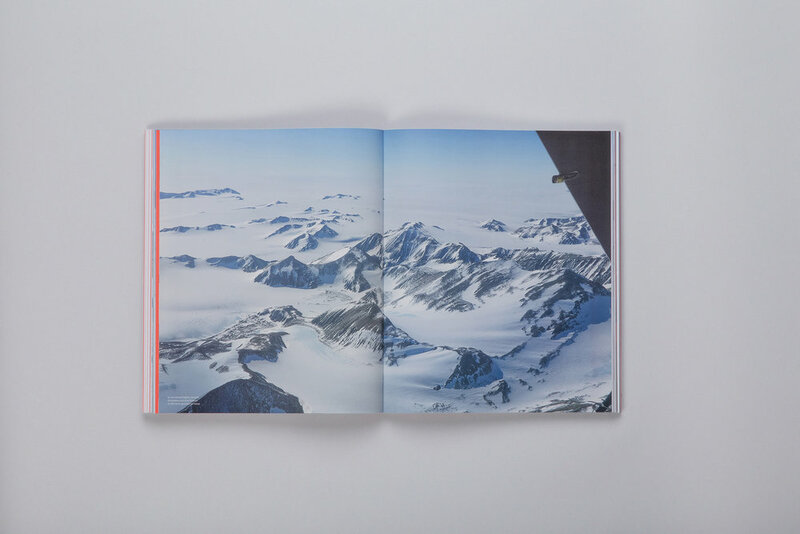 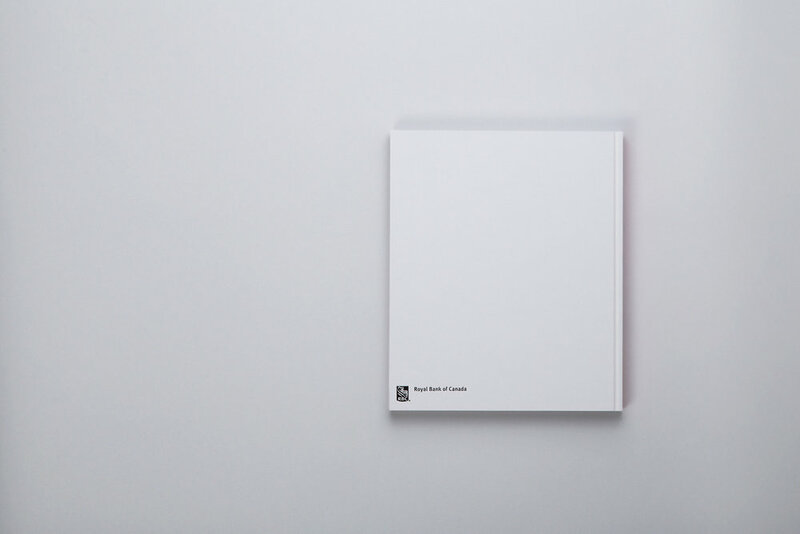 This 204 page, beautifully bound book, records the journey in startling photography, innovative drone footage of the team taken high above the Antarctic Plateau, detailed maps and infographics and some very inspiring stories from the charities they are fundraising for. 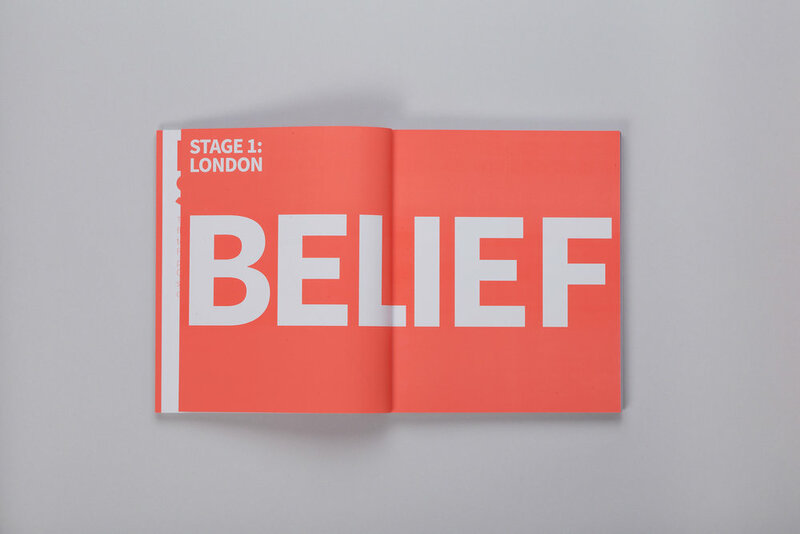 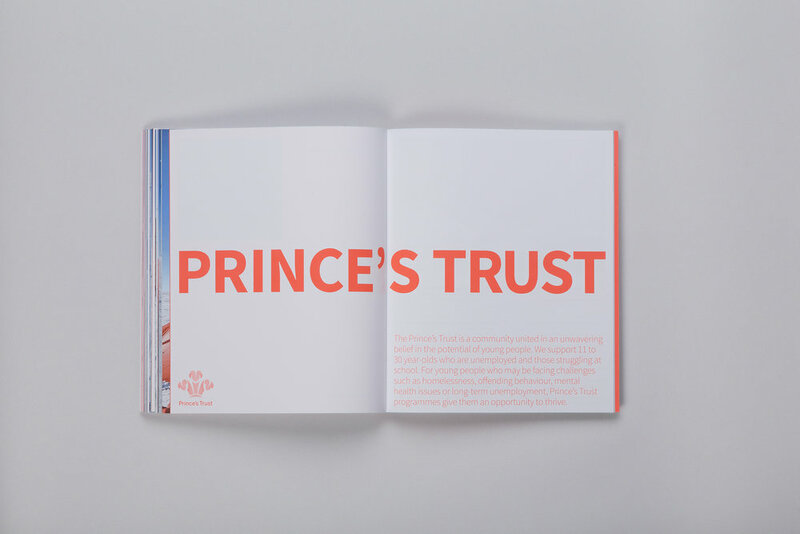 All proceeds from sales of the book will go to the Prince's Trust and Roundhouse charities.